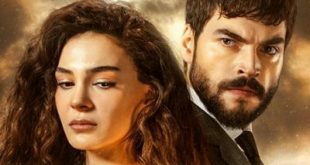 Kanal D in Romania has acquired the Turkish drama Hercai through a deal with ATV. 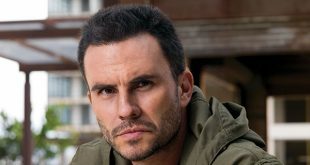 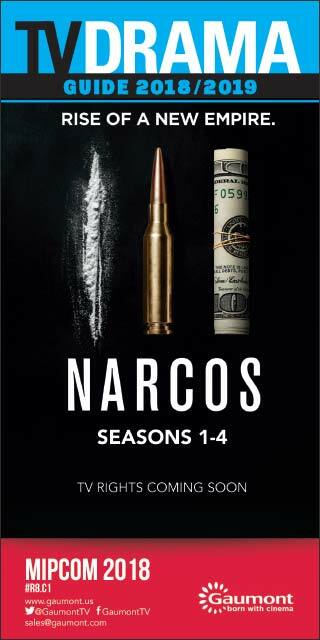 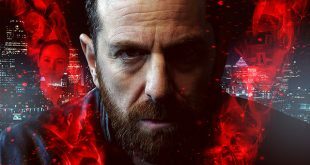 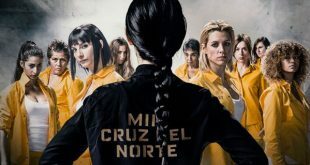 The Spanish prison thriller series Locked Up (Vis a vis) is set to premiere on Hulu Japan per an agreement between the streaming service and Imagina International Sales. 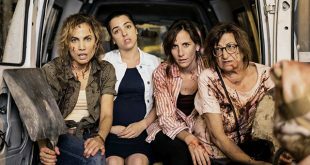 Mediaset España and Producciones Mandarina’s Dangerous Moms (Señoras del (H)Ampa) is the winner of this year’s Coup de Cœur Award presented at the MIPDrama Buyers’ Summit.